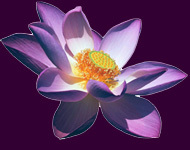 We are a group of healing arts professionals dedicated to promoting health and wellness for the mind, body and spirit. We draw from a broad range of expertise, education, and specialized training to facilitate healthy lifestyles. Our intention is to empower others in their own healing process through massage and energy work, psychotherapy, and naprapathic treatment, as well as a wide range of workshops, CDs and programs offered to optimize healing. We are committed to reducing stress and pain, enhancing interpersonal growth, and improving quality of life. 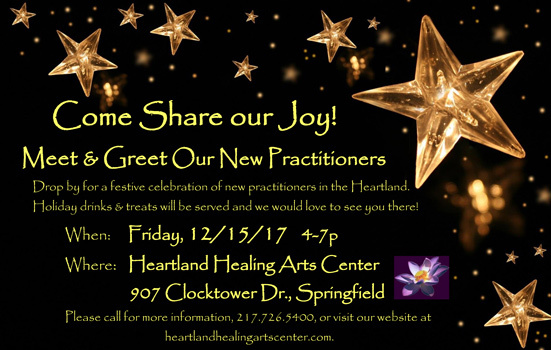 Drop by for a festive celebration of new practitioners in the Heartland. Holiday drinks & treats will be served and we would love to see you there! and discover new perspectives on health and healing. As a doctor of naprapathic medicine, Ann's primary goal is to help her patients get out of pain and back to doing the things they love as quickly as possible. Using manual techniques to help relieve pain in joints, muscles and connective tissue, along with nutritional counseling, she has helped many people move toward a life of improved health and wellness. Ann is a 1997 graduate of the National College of Naprapathic Medicine in Chicago and has been practicing in Springfield since 1999. 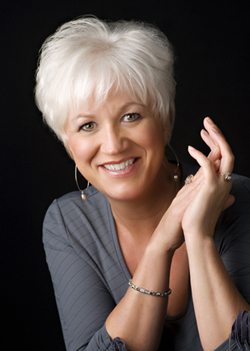 With a relaxed and supportive approach, Kristal helps individuals achieve wholeness. Her clients find relief from stress, depression, anxiety, and physical aches and pains. They learn ways to integrate past experiences and cope with difficult life transitions to move towards growth and healing. Kristal is a Certified Therapist in EMDR, which is a research-based and effective treatment for trauma and PTSD. In addition, she is a Certified Yoga Teacher and uses these techniques in therapy when appropriate. 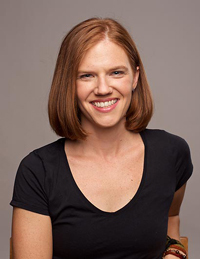 Kristal has experience working with attachment issues in children and she has been trained in Theraplay. Kristal is a Somatic Experiencing Practioner (SEP). SE is an approach to heal trauma in the physical body. With an approach that heals on a mind/body/spirit level, individuals move towards reaching their full potential in life. 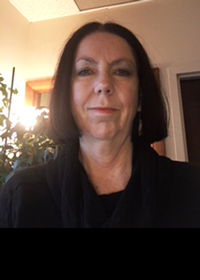 Carley Mattimore, MS, LCPC has been a practicing psychotherapist for 25 years working with children, adolescents, adults, couples and families. 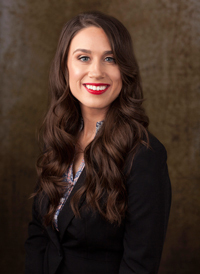 Carley has a Masters Degree in Clinical Psychology and is a Licensed Clinical Counselor. Carley's attentive compassionate holistic approach to treatment has helped her clients with depression, anxiety, life adjustments and major transitions in ones life. Carley's focus is on an integrative holistic approach, she sees the whole person in the context of their life situation. It is in the telling of our stories that we begin to identify the patterns that we live by so that we are able to transform our lives. Carley supports you as you make minor and major changes in your life's journey. Please call Carley (217) 494-4091 to schedule an appointment. Carley Mattimore, HTP, RM is a Healing Touch Practitioner and Reiki Master. Carley completed her Level V Healing Touch through Healing Touch International www.HealingTouchInternational.org to become a Healing Touch Practitioner in August 2011. Healing Touch is an energy therapy that assists in balancing the physical, emotional and spiritual realms of your being. Healing Touch is safe for all ages and is a complementary care for traditional medicine. It is used in hospitals, private practice, long term facilities, hospices and spas. It can reduce stress, provide relaxation, ease anxiety and depression, reduce pain, support acute and chronic illness, strengthen and support ones immune function and much more. 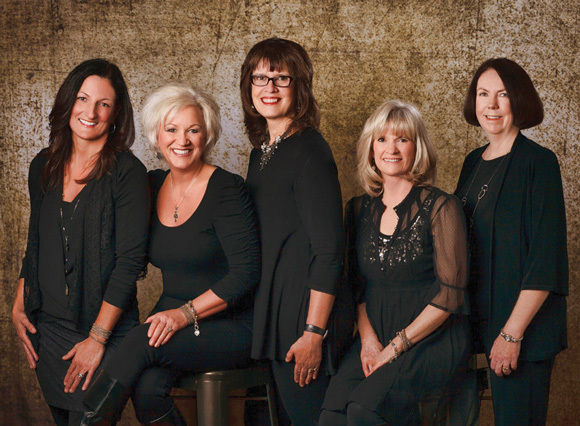 It is respected in the field of energy therapy for its rigorous training and certification program and is endorsed by the American Holistic Nurses Association. Carley is also a Reiki Master. 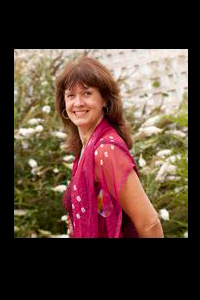 Please visit her website www.heartofjoyreiki.com. Please call Carley at (217) 494-4091 for an appointment. Dr. Virginia Voyles D.C. is a native to Illinois and has returned to her home state to serve the greater Springfield area. A recent graduate from Sherman College of Chiropractic in Spartanburg, SC, she obtained her Chiropractic Doctorate degree in December 2015. Dr. Virginia is known for her empathy and compassion with her patients. Passionate about helping others live to their fullest potential, Dr. Virginia utilizes Network Spinal Analysis to best help others achieve their individual health goals. Through the use of light touch, the focus of Network Spinal Analysis is to discover and release tension within the spine and to promote overall wellness throughout the nervous system. Dr. Virginia is accepting new patients, and in light of today's busy lifestyles she keeps convenient evening and weekend hours. Dr. Virginia can be reached at (217)816-2753 or email at doctorvirginiadc@gmail.com. 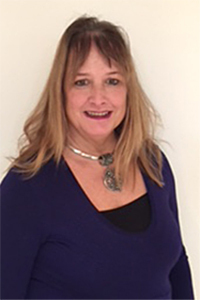 Laura Spinner, Licensed Clinical Social Worker has been a practicing psychotherapist since 1981. Licensed Brain Gym Instructor/Consultant and Educational Kinesiologist integrating kinesthetic movement and neurolinguistic intervention in goal setting for success in performance in school, work, and daily living. Reiki Master; Touch for Health Level 4; Breathwork Facilitator apprenticed with Ahara; and experience in several EponaQuest trainings for groundwork in equine therapy. She has supervised staff and provided therapy in several clinical programs of which she created serving children, adolescents, and adults in two mental health and one chemical dependency treatment facilities. Since 1992 she has been providing therapeutic support in the schools for children and families and consultation for staff promoting academic success by addressing social emotional needs. Call (217) 652-6804 for an appointment. Becky is a level two Reiki practitioner with a desire to help her clients live more fulfilled, pain-free, stress-free lives. Through the practice of energy work, she uses a combination of healing modalities to help her patients move toward a healthy balance of healing and growth from session to session. 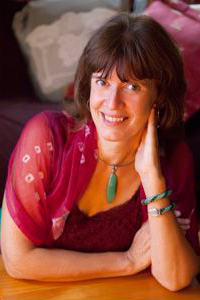 Becky became attuned to Reiki in 2016, and has independently studied energies and energy work for well over a decade. Contact her at rdhdmoon@gmail.com or (224)238-0780 with any questions or to book an appointment. Tyler is a Reiki Master Practitioner and enjoys helping people with physical, emotional and spiritual ailments. Reiki can be very beneficial in areas of the body and mind that the individual might not even have known to be affecting their life. 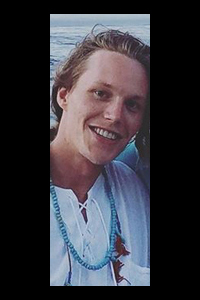 Tyler has been practicing Reiki for 3 years and will continue on this holistic journey. To reach Tyler, his number is (217)725-0383; or by email TylerJack7@icloud.com. We are located at 907 Clocktower Drive, Springfield, IL 62704. Please call our office at (217) 726-5400. Practitioners of the Heartland Healing Arts Center specialize in alternative pain relief, health care, healing, naprapathy, naprapathic treatment, complementary health care, holistic health, healing, massage, including: deep tissue, sports, shiatsu, Swedish and pregnancy; massage therapy, hot stone, sea salt, energy work, Reiki, Healing Touch, Reflexology, psychotherapy, including: anxiety, guided imagery or visualization, stress-related mental illness, psychotherapy, Network Spinal Analysis, and including: workshops, self-improvement, self-empowerment, relaxation, stress reduction or relief, relaxation CDs, nutritional counseling and homeopathic remedies.